If you're planning on visiting family for Thanksgiving, we have the travel information you need to know -- including the best and worst times to hit the road. Note that if you were planning to start driving on Wednesday afternoon, you might want to make other plans. 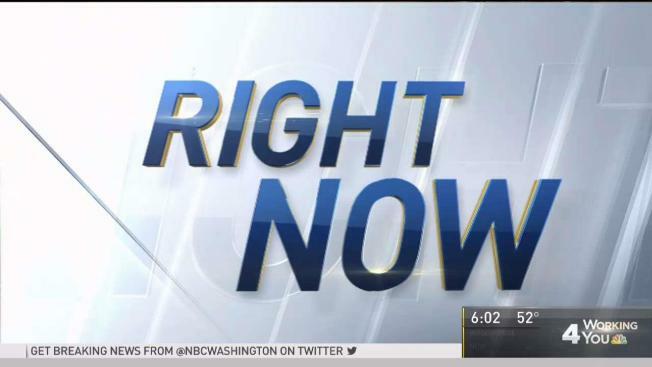 VDOT predicts roads will be backed up, possibly for hours. 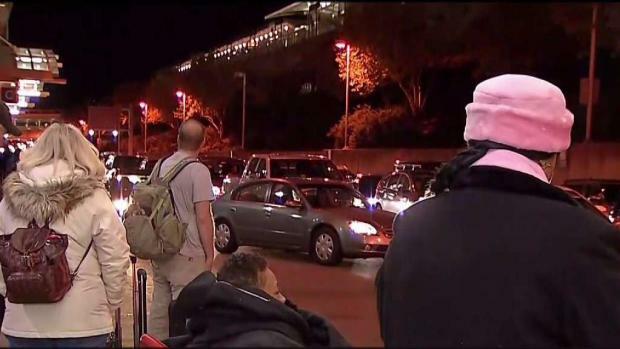 AAA predicted more than 48 million Americans would journey 50 miles or more for Thanksgiving last year. That’s an increase of almost 1 million people compared to 2015’s numbers. Airlines are bracing for big crowds this holiday season. News4's David Culver reports. Obviously, you're going to want to drive during off-peak hours and on less congested roads. But when and where are those? In Maryland, your best bet is to choose US-301 over the Beltway, and the BW Parkway over 1-95, according to predictive data from Google. If you're planning on visiting family for Thanksgiving, we have the travel information you need to know -- including the best and worst times to hit the road. News4's Adam Tuss takes a look at traffic. Travelers in Virginia should consider using Route 1 instead of Interstate 95, the same data suggests. In Virginia, the heaviest traffic is most likely to happen from mid-morning to evening on Wednesday and Sunday, the Virginia Department of Transportation (VDOT) said. VDOT also has an interactive map showing the expected congestion levels for I-95 and Northern Virginia through Sunday, based on travel trends of the past few years. The holidays are fast approaching, which means police will be on alert for speeding and aggressive driving on the roads. 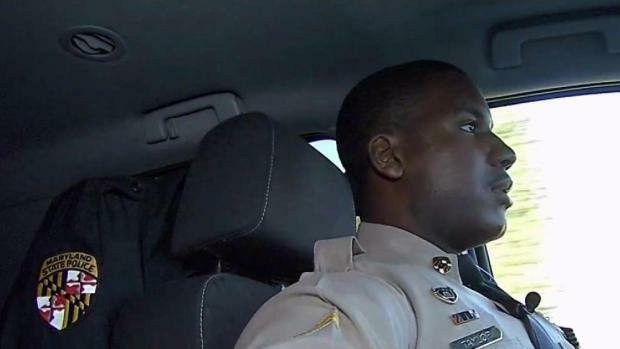 News4's Chris Gordon spoke with a trooper about what they are watching out for. HOV restrictions on Interstate 66 will be lifted on Thursday, Nov. 23. But drivers will still need the an E-ZPass to use the lanes. 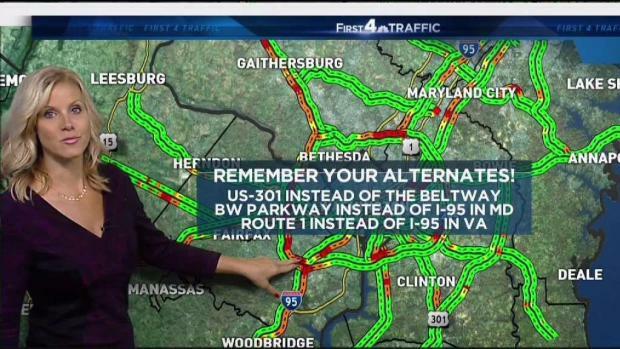 Melissa Mollet of First4 Traffic gives tips for when you can avoid Thanksgiving traffic. If you can, try to travel early on Thanksgiving morning instead of Wednesday afternoon. Also consider using alternate routes, such as US-301 instead of the Beltway. 1. Still don't have an E-ZPass? Get one. You'll save a significant amount of time. The transponders are available at a few retail locations. Visit EZPassMD.com or EZPassVA.com to see where you can get one in person. 2. If you have an E-ZPass, make sure your info's up to date. Go to your state's E-Zpass site to verify that your credit card, license plate number and contact information are all current. 4. Make sure your car is ready for the trip. Consumer Reports has a quick checklist you can run through, including making sure all your lights are working, your washer fluid is filled and your tire pressure is good. See the full list here. 5. Don't text and drive... or look at directions and drive... or flip through your playlist and drive. In Maryland, it's illegal to text while driving. Texting while driving is also illegal in Virginia. Designate your front-seat passenger to be in charge of your phone, the playlist and the directions. 7. But plan ahead to avoid unnecessary stops. If you have small kids, you're probably used to packing water and snacks. But even if your car is adults-only this Thanksgiving, it's always a good idea to bring along the basics. You'll also save money and probably end up with healthier options than what you'd get at a rest stop. 8. It gets darker earlier during the fall and winter seasons. Look out for pedestrians with the lack of daylight. 9. MDTA reports that the risk of deer and vehicle collisions is greatest during fall and early winter. Two-thirds of these crashes occur in October, November and December. Be extra cautious of the critters. 10. On your journey, watch for patches of wet leaves. They can create slippery driving conditions.